The official classification of the Sanqiao people is extremely confusing. In the 1950s they applied for recognition as a distinct minority group, but their application was rejected. It appears that because some Sanqiao wear Dong clothing and have Dong customs, while others have been assimilated to the Miao culture, the authorities did not know how to classify the Sanqiao. In the 1982 census they were included in a list of Undetermined Minorities. In 1985 those Sanqiao people who lived near the Dong and who had adopted Dong customs were officially included in the Dong nationality, while those who lived near the Miao and showed characteristics of the Miao people were included under the Miao nationality. This division is not accepted by the Sanqiao who view themselves as a distinct group, different from both Miao and Dong. 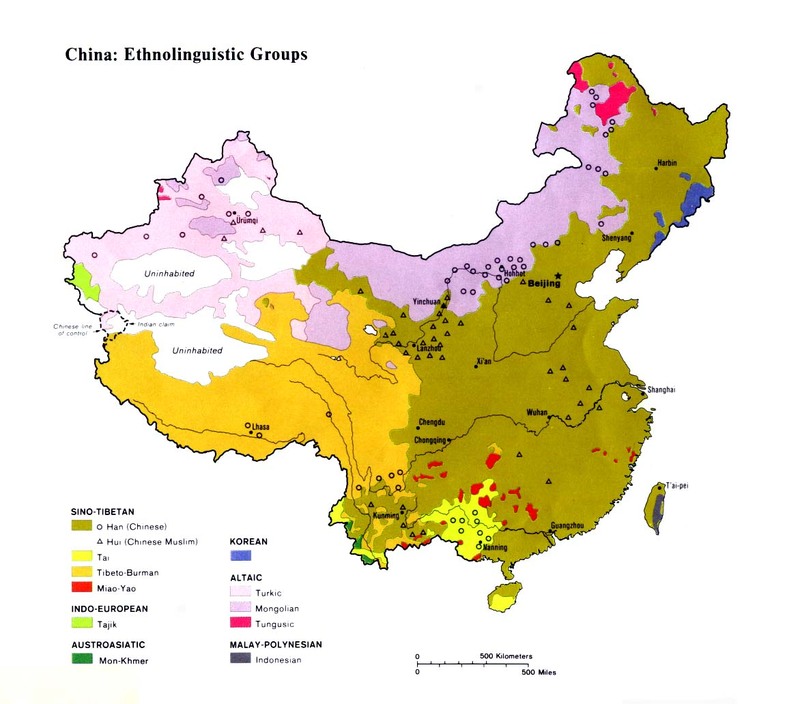 More research needs to be done to determine if the Sanqiao are related to the Mjuniang, who live in the same part of China and appear also to be partly absorbed into Miao and Dong culture. It may turn out that the Sanqiao are a subgroup of the Mjuniang, who have been profiled separately in Operation China. The valleys of southeast Guizhou Province have seen numerous wars and interracial conflict over the centuries. 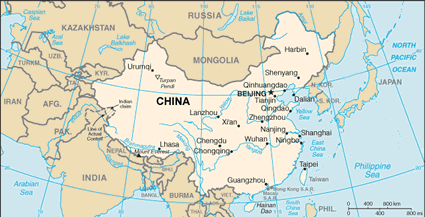 Millions of Han Chinese have used this area to migrate from northern to southern China. As a result, there are numerous ethnic groups living among the mountains in this region. As previously mentioned, the Sanqiao have lost their own identity and now practice the customs of the people who live nearest to them. Some Sanqiao practise Dong customs while others have taken up the Miao way of life. Although the Sanqiao do not consider themselves to be a particularly religious people, they do worship their ancestors and hold ceremonies to appease local spirits on a few occasions throughout the year. Many Sanqiao youth are nonreligious. Little is known about the status of Christianity among the Sanqiao, but their location is one of the more gospel-neglected parts of southern China. Few missionaries ever ventured into the mountains of southeast Guizhou prior to 1949, and few believers exist among the local Dong or Miao. View Sanqiao in all countries. Location in Country: It is estimated that more than 5,000 Sanqiao people live in the southeastern part of Guizhou Province, possibly in Liping County. The Sanqiao area is near the juncture of Guizhou and Hunan provinces, and the Guangxi Zhuang Autonomous Region.